At a small or mid-size OEM, it’s not uncommon for employees to wear many hats and stretch their capabilities across departments. While everyone pitching in can be great for corporate culture, it can also be a detriment if the tasks are beyond an employee’s skill set – regardless of how enthusiastic she or he may be to help. Take mechanical assemblies for example. The engineering requirements, best practices and tolerances vary considerably. As such, an electrical engineer, for example, without the proper training likely lacks the experience and expertise necessary to efficiently design mechanical assemblies, which can lead to costly mistakes. What are the load application points? How large are the loads? Are they cyclical, constant or impact loads? Identifying and accurately predicting all the possible load conditions an assembly may be subject to can be an engineering feat in itself. The life cycle – or duty cycle – of the assembly is also an important factor to consider in the design phase. Once the loads and design requirements are determined, a mechanical engineer will perform a structural analysis of the assembly to ensure it won’t fail under normal use or create safety concerns. Part of the structural analysis includes using complex mathematical equations and/or computer software to complete a Finite Element Analysis (FEA) to find stress points and where the mechanical assembly could fail. The FEA also shows how much stress the assembly would be subjected to during operation using the predicted loads. An experienced mechanical engineer will have the expertise to interpret the FEA results and decide the best materials to balance weight and strength for the mechanical assembly. If metal is required, the mechanical engineer will evaluate metals based on strength, weight, flexibility, machinability, heat resistance, corrosion resistance and more. Similar considerations would also be made when working with wood, plastic, composites or any other material. A mechanical engineer will also combine industry best practices and his or her own experience with similar mechanical assemblies for selecting components and determining when to use commercial-off-the-shelf (COTS) or custom components. As is true for most engineering disciplines, what looks good on paper or a computer screen may not actually work in real life. The assembly needs to be easy to manufacture, otherwise it could be very expensive. The size and proximity of components within a mechanical assembly can make it difficult to put together, work around or service. For example, if a technician’s arm and wrench can’t fit into a space to tighten a bolt, the assembly isn’t manufacturable. Design for Manufacturability is a chief reason why ship manufacturers build the vessel around the engines rather than trying to figure out how to install them after the ship is built. Building a prototype, when feasible, can help determine how easy it will be to manufacture a mechanical assembly at production volumes and will likely also help identify design issues. The mechanical engineer can also test the prototype to confirm if the design will function as intended, as well as gather and analyze data to identify what loads are present in testing and if the predicted loads match the actual loads. 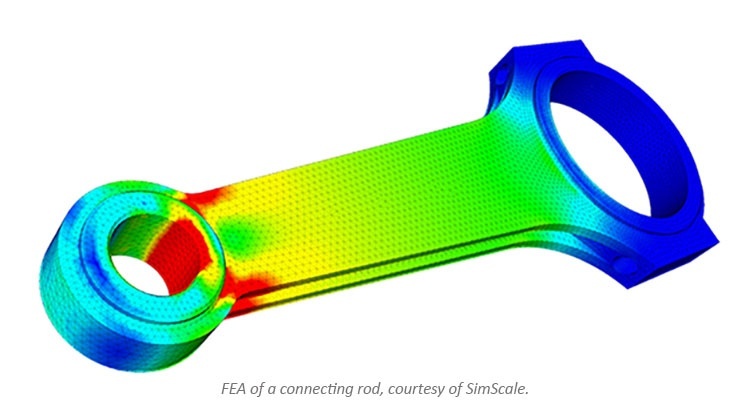 This process can initiate an additional design cycle if the testing results show that more FEA is required. There are many different kinds of engineers found in the manufacturing world, but having a really talented engineer may not be enough to perform all the tasks needed for a successful mechanical assembly. Each engineering discipline features its own specific methods, theories, calculations and best practices. Therefore, it’s very important to understand your company’s needs so you can find the right engineers and leverage their expertise. 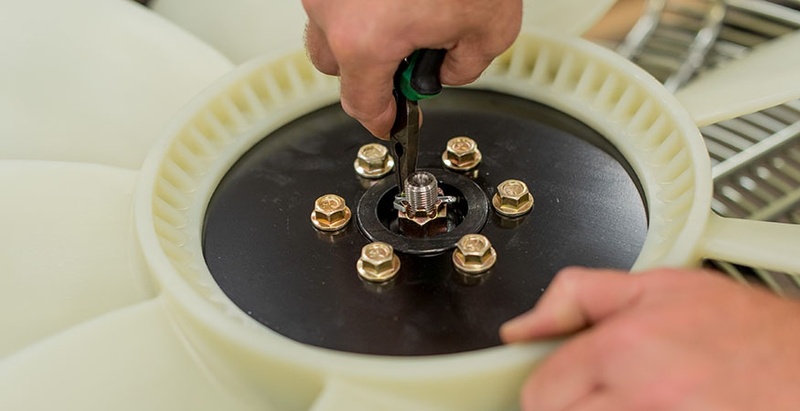 Working with an ISO-certified supplier that acts as an extension of your in-house engineering team during the design and development of mechanical assemblies can lead your company to the best outcome possible. To get the experts at MCL on your team for a current or upcoming project, click the button below for a Free MCL Design Review.